Bali honeymoon will become an endless joy in your life. With its limitless beautiful places, Bali is the best island of all where you spend your quality time together with your couple in total intimacy and seclusion. In anytime to go, Bali has a perfect time with warm weather and welcoming people. Beautiful landscapes, exotic beaches and serenity of natural bounties are only found in Bali. However, honeymooners need a plan to have a perfect time of honeymoon. The following are tips to plan your honeymoon in Bali. Wherever you go in Bali, there will be best spot for honeymoons. On the seashore, tranquil and exotic beaches are ready to visit. Among the best beaches in Bali, Kuta can be the most popular one since it is a perfect place for newlyweds. Kuta is where you can enjoy the most beautiful sunset. You can walk along the white sandy beach in the late afternoon before sunset and feel the most romantic moment. Waiting for the sunrise is equally beautiful especially with your beloved partner. Your Bali honeymoon has to include Sanur beach, you can witness the beginning of the day like what you have now. For more privacy beach, you can visit Jimbaran and Canggu. Spare your honeymoon time on Bali’s rural area. Ubud is the best spot to go. Located in Tegalalang, Ubud shows off terraced paddy plantation. Otherwise, you can also visit Tjampuhan Hill. It is a honeymoon spot where newlyweds spend their best time for cycling. If you do not like the crowd of the city, Ubud is preferable. With its exotic hotels, Ubud is just flawless place to spend. You can also bring your wedding dress for the photo session, it’s a good idea to have Bali honeymoon photos with your wedding dress. Bali honeymoon enables you to do a lot of fun and romantic things. 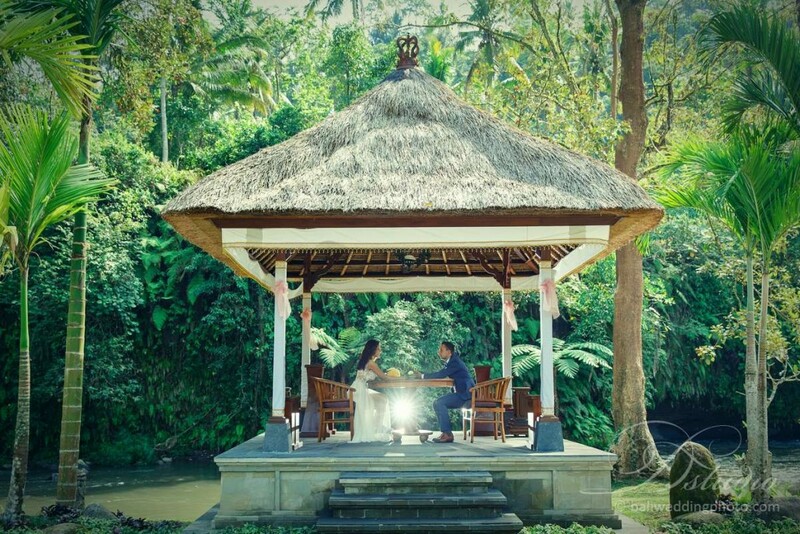 Dinner in the seashore or walking under the sun on the paddy plantation is just the example of activity that makes your honeymoon memorable and amazing. However, your honeymoon will never be complete without photos. Instead of doing photo taking by candid or lifestyle, you just need to hire someone to take pictures of you. Fortunately, local photographers in Bali are already expert in this kind of situation. Handling photo taking for honeymoon is what they typically do. 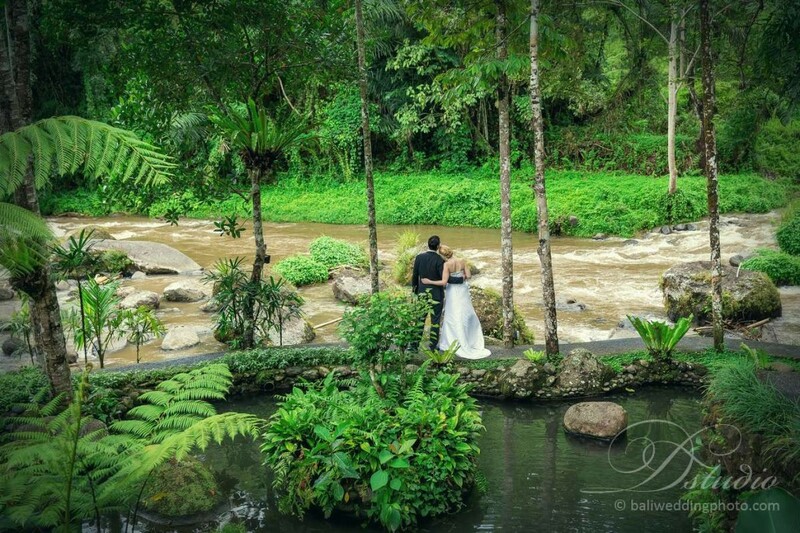 So, book a Bali photographer with you when you plan to have honeymoon in Bali. 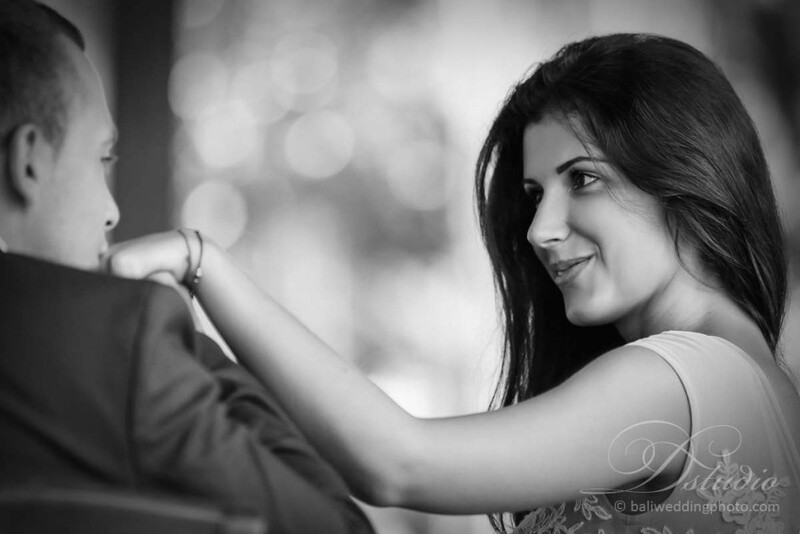 Even though two newlyweds spend their honeymoon in the same place, the final impression after honeymoon time will be different if one of them hires a photographer. Your best moment with your partner shall be recorded and pictured. So, from now, just plan where to go for your Bali honeymoon.